A great blend of functionality and comfort! 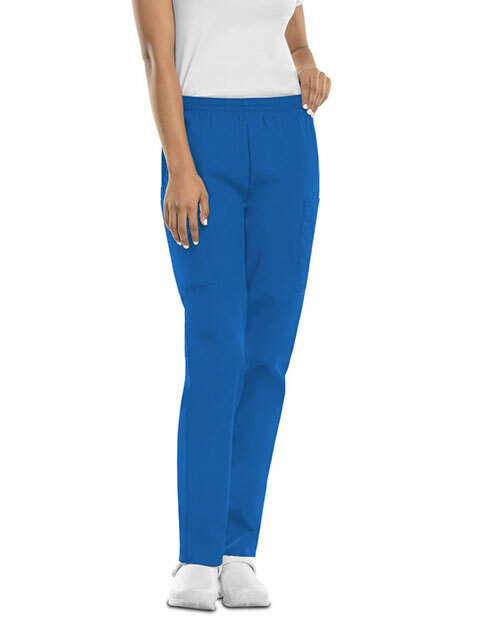 Cherokee Workwear women's petite, utility scrub cargo pant is a workwear essential considering its functional features. The soft and fashionable garment is specially designed to you a professionally appealing look. The tapered leg and full elastic waistband gives a tailored fit with unmatched comfort. Moreover, multiple pockets ensure secure storage of your essentials on the go. A few weeks ago I bought a scrub top for myself. It was so nicely matched with this pair of Barco Greys Anatomy scrub pants in orchid. I just cant get enough of the marvelous selections they have here. Its always so tempting to buy more since its always offered at a very affordable price. 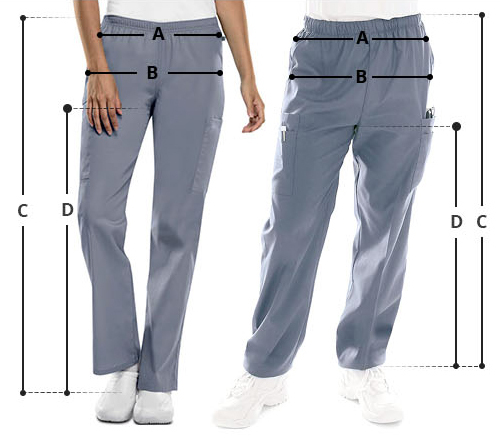 Q ) Do these scrubs also have side pockets ? Q ) Is the material thin ? Q ) Is the jacket wrinkle resistant ?